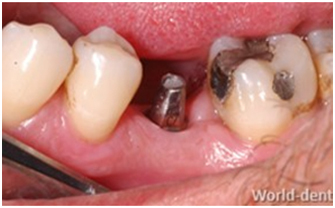 When you lose something that belongs to you, you try your level best to replace it with something as similar to it as possible. 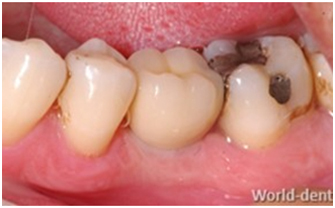 So why not do the same for your teeth? 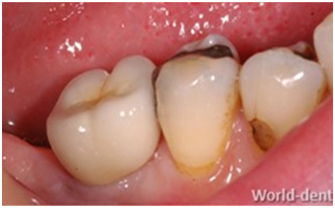 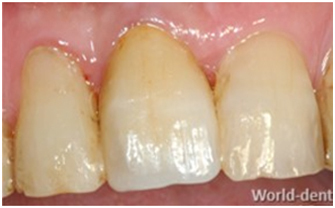 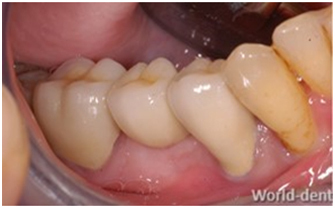 Implants are the next best thing after your own natural teeth. 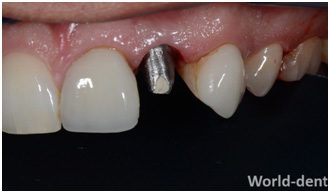 A single missing tooth is a common finding in our everyday practice and replacing it with a single implant followed by a crown is the easiest and best solution. 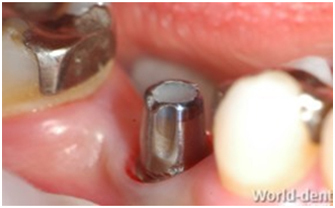 The implant body, which is placed gently into the existing jaw bone. 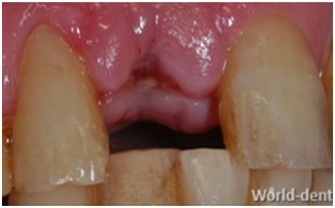 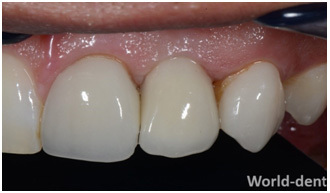 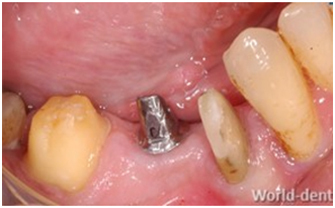 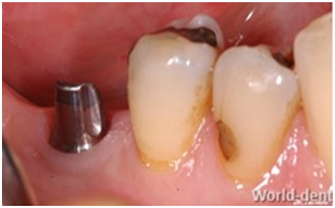 An abutment post, which is torqued into the now healed and osseointegrated implant. 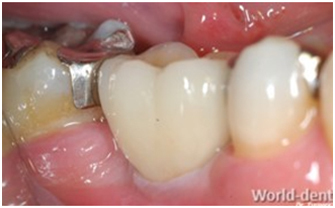 The final prosthesis ( Crown /Bridge /Hybrid Denture) which is cemented or screw retained on the abutment, custom made just for you.